This entry was posted in Today's Quote and tagged courage, heaven. Bookmark the permalink. Bless his sweet heart. I pray he is doing well along with so many others who are grieving this same loss. 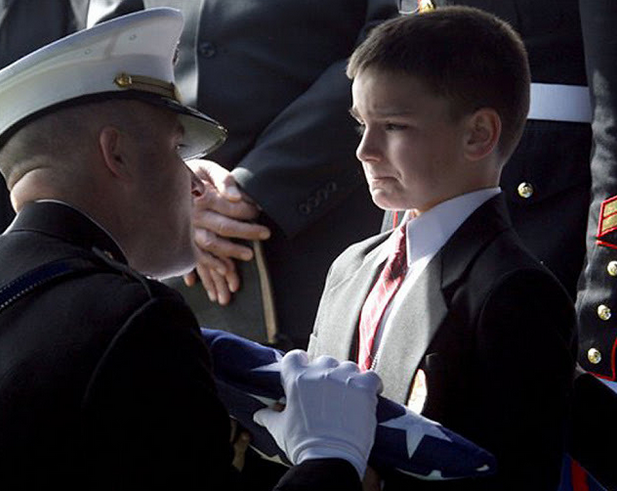 This powerful photo takes my breath away! It is indeed heart-wrenching yet so powerful!